Saturday night served as a bit of déjà vu for UFC president Dana White, and that was not a good thing. The main card for UFC 149 ended with four out of the five fights going to decision, with most of them being fairly lackluster affairs drawing boos from the Calgary crowd in attendance. White remembers an eerily similar night from more than a decade ago when the UFC was hoping to re-launch to the masses with one of the biggest cards ever that quickly turned into one of the biggest disasters ever. UFC 33 was touted to be one of the biggest cards ever for the promotion, but after injuries scrapped their main event, and every fight on the main card went to decision, forcing the show to go over the pay-per-view time limit, it was anything but a success. Fast forward to UFC 149 on Saturday night and White was feeling the same exact way he did that night in September 2001. 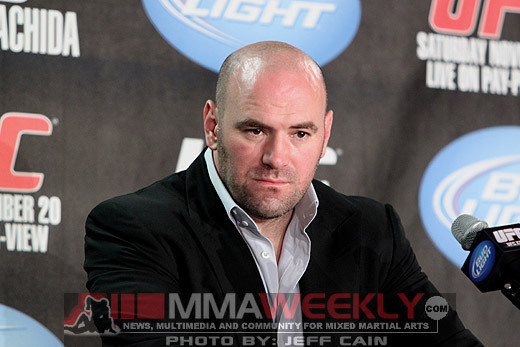 “I felt like I was at UFC 33 again,” White said at the post-fight press conference. 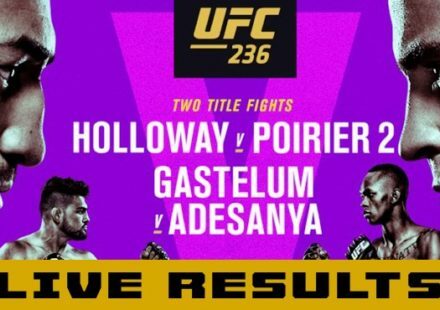 The night in Calgary definitely did not go as planned, but White couldn’t be mad at the undercard fighters who performed on both FX and Facebook. Fighters like Ryan Jimmo burst on the scene with his ultra impressive seven-second knockout, as well as Bryan Caraway putting on a “Fight of the Night” performance against Mitch Gagnon. “Before I get too negative, I think that the undercard was awesome, these guys blew it out of the water,” said White. The rest of the card, however, failed to impress and White wasn’t ashamed to admit it. Records were broken in Calgary Saturday night, but White is not a proud man for how his fighters delivered or didn’t deliver as the case may be. “I like breaking records, we broke the gate record here tonight and I’m embarrassed by it. I was excited when I heard, and now I’m embarrassed. The undercard delivered; they were awesome. The main card did not,” White stated. 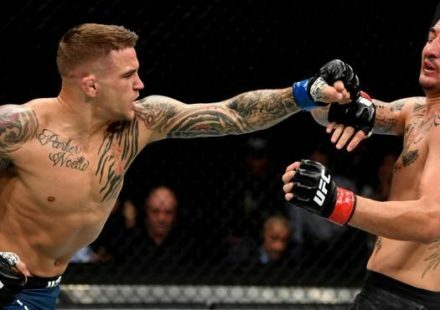 He did defend the main event that came under a wave of boos as well, but White believes that was mostly fallout from the previous few fights that caused the entire crowd to feel like they were on Ambien instead of watching high level mixed martial arts. “I don’t think the Faber/Barao fight deserved the boos that it got. 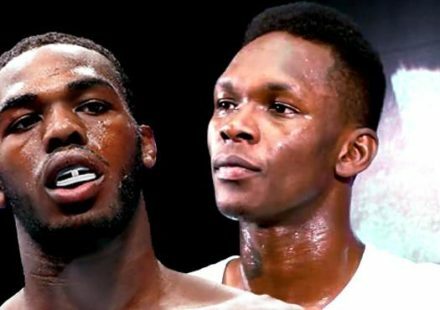 You’re talking two of the best guys in the world in a five-round title fight; it was very technical. Everybody knows how good Urijah Faber is and Barao dominated him tonight. If the undercard wasn’t as (expletive) as it was, it wouldn’t have been so bad,” White stated. The two fights that led into Barao vs. Faber definitely left the crowd in a frenzy as Hector Lombard came up flat in his UFC debut against Tim Boetsch, while Cheick Kongo and Shawn Jordan put on one of the worst heavyweight fights this side of Gabriel Gonzaga vs. Kevin Jordan at UFC 56, which is widely considered one of the most criticized fights in UFC history. “I think Cheick Kongo and (Shawn) Jordan pushed against the fence for three rounds and I think the ref let them do it. 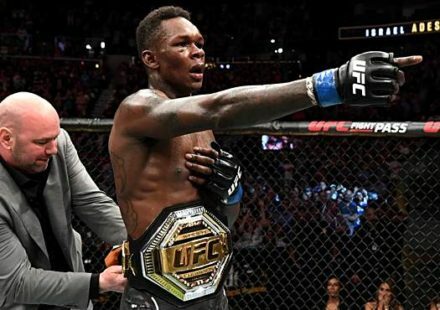 This isn’t the ultimate clinching championship, it’s the fighting championship, and when you see two guys clinching for three rounds and in the third round they clinched for an entire five minutes, and this idiot (referee) standing around looking at them,” White said. 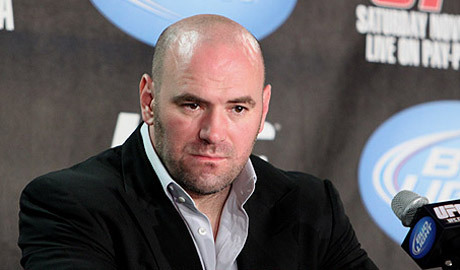 There was definitely a bad taste left in Dana White’s mouth following UFC 149, but the promotion will live to fight another day with hopes that the next group of fighters performance at UFC on Fox 4 in two weeks paid close attention for what not to do when the eyes of the world are on you.